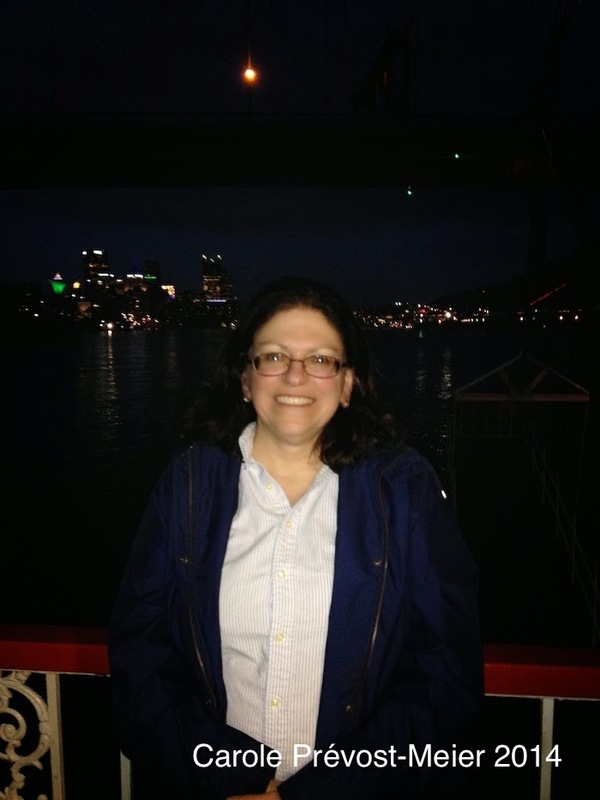 Quilting Adventures: Hello from Pittsburgh ...! Made it safely to Pittsburgh after an 11 hour drive! Having a grand time! Lots to share with you. 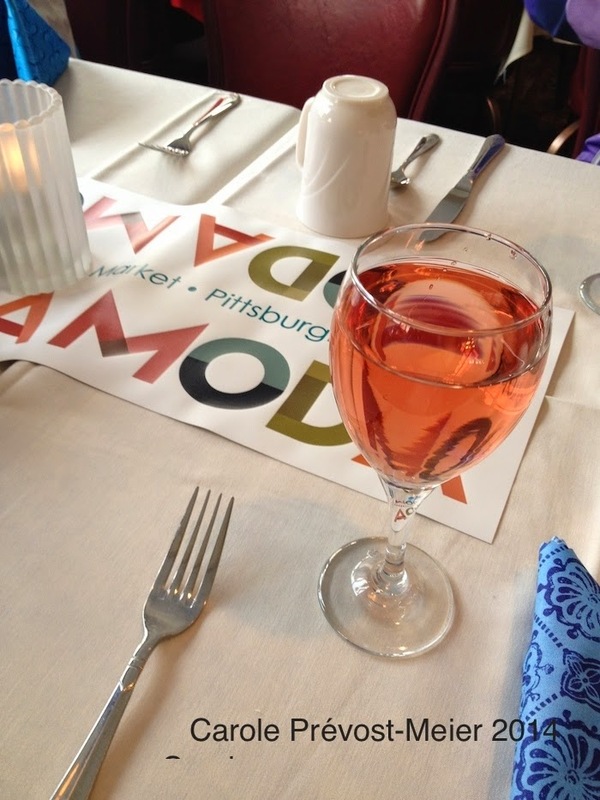 I had a wonderful opportunity to be cruised while being wined and dined by Moda! Here we are cruising Pittsburgh! On your right, the pretty lady in purple, is Desiree from Norway! Here I am all smiles! Market is such a great opportunity to meet lots of wonderful people. I don't know why I waited so long to attend! 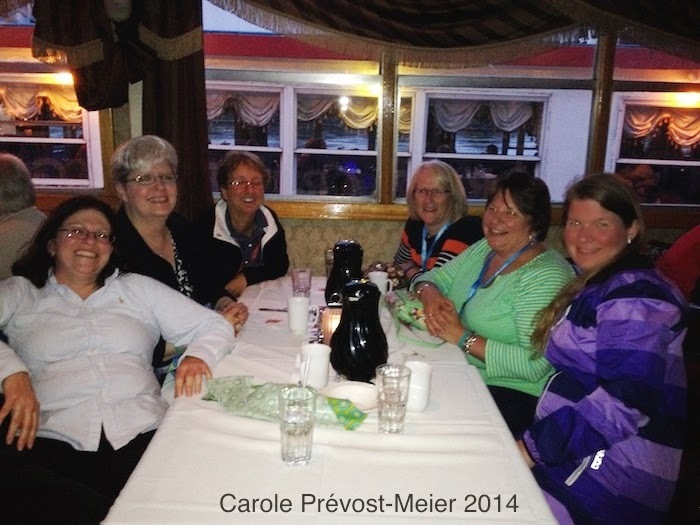 I can see you are having a wonderful time and what a fun way to have dinner and meet new friends. I am glad to see you are enjoying yourself and can't wait to see more.